If you just started blogging then you might have heard about SEO already but not many people know how it works and how it can help you stand out of crowd. SEO stands for Search Engine Optimization, a process of getting traffic on a website, blog or web page primarily from search engine results. We often call it "organic traffic". It is believed that major portion of traffic comes from Google. This is why we call it- Google the giant. And we have only 3 major search engines Google, Bing and Yahoo. Out of these three Google is the only one which matters but we can't ignore other two also as they can be helpful too. This should be noted that not all search engines show same search results. 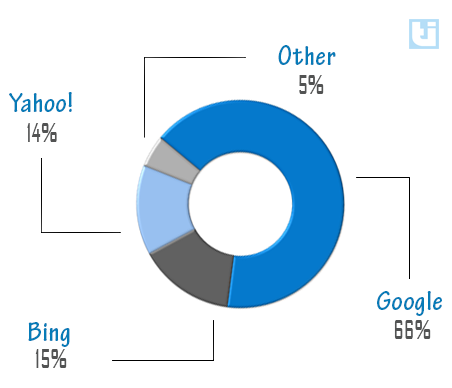 If we look at the percentage of searches done on different search engines then this is what we will see. As you can see Google owns the internet and targeting Google for good traffic is what every other site owner is doing. 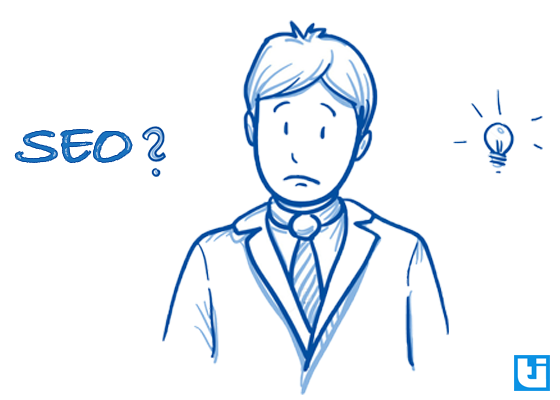 But the question is how SEO can help in getting traffic? To answer this question we should first know how a search engine works. Search engine show results which are more relevant to the user. There is a long chain of process before a search engine will show search results to the user. 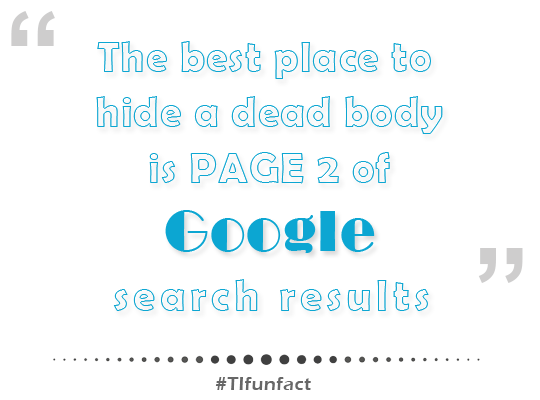 The results are based on how search engines read the web page. Search engines are smart but still, they are not as smart as humans and this is why we need SEO to help them read a web page. While right SEO will help you increase traffic on your blog, the wrong SEO can leave a negative impact on the traffic. This is why you need to know how SEO works before implementing it on your blog. SEO helps you to improve the ranking of your web page in search results. The top three search results for any search query gets the most traffic and to reach that position you should know SEO.